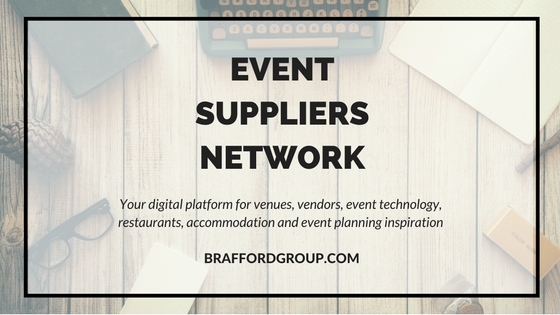 Event Technology Guide - Brafford Media & Technologies Group Inc.
At Brafford we are Meeting & Event Technology Consultants that provide technology integration and consulting services for meeting and event planners, associations, non-profits, and small business. 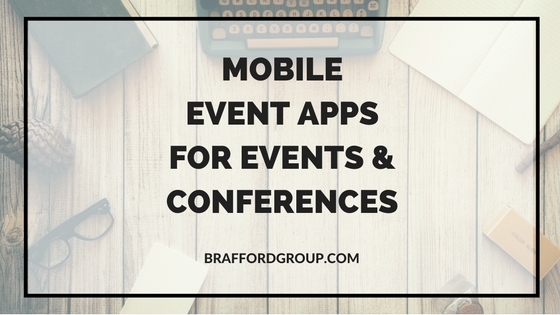 Click here to contact us for event technology advice. 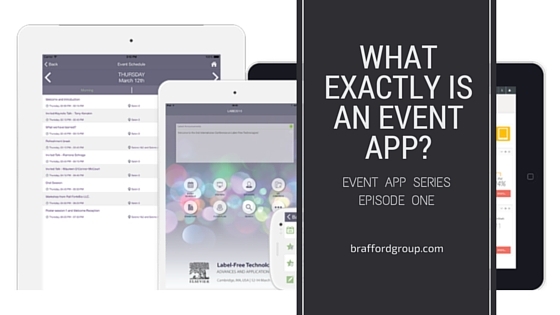 It is easy to see what the value is of an app for your event and your attendees. 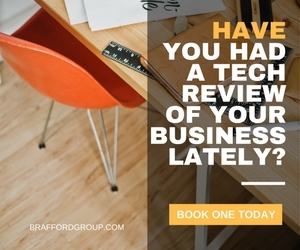 You get a better way to interact with your attendees and they get a better way to interact with your conference/event. 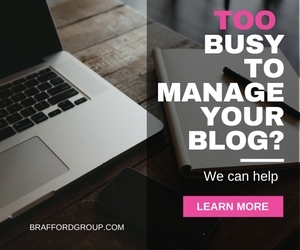 But what’s it in for your sponsors? Quite a bit. 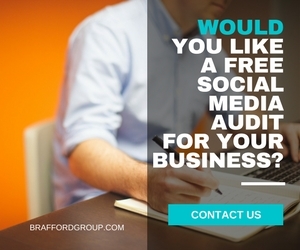 At Brafford Media and Technologies Group Inc. we assist you with identifying the best technology choices for your meetings, expos and events. 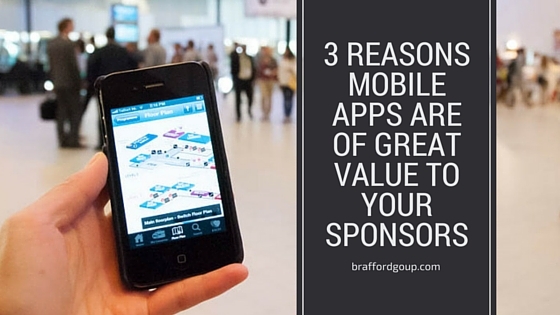 We also assist planners in navigating the mobile apps landscape.